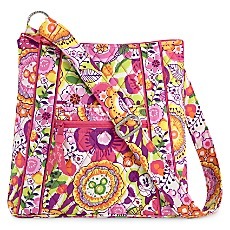 Disney Vera Bradley Sale Just In Time For Mother's Day! 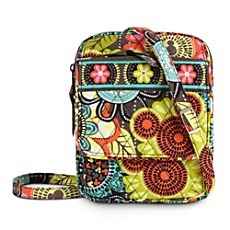 Disney Vera Bradley Sale Just In Time For Mother’s Day! I love sharing great deals with all of my fellow fashionistas and I think people are growing to rely on it, or so I’ve been told. 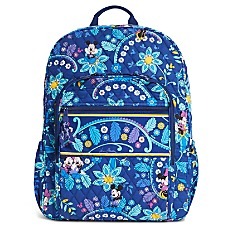 So, when I saw that the Disneystore.com was having a sale on Vera Bradley handbags I thought of the next big holiday… Mother’s Day. 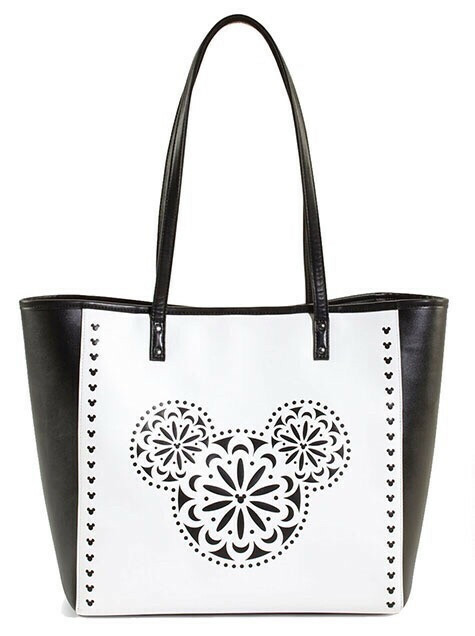 These bags are a hot commodity amongst many Disney fans so why not take advantage and make that special someone smile this Mother’s Day! This isn’t just any sale either. This sale is for 30% off of 3 or more items, 15% off 2 items and 10% off one item. 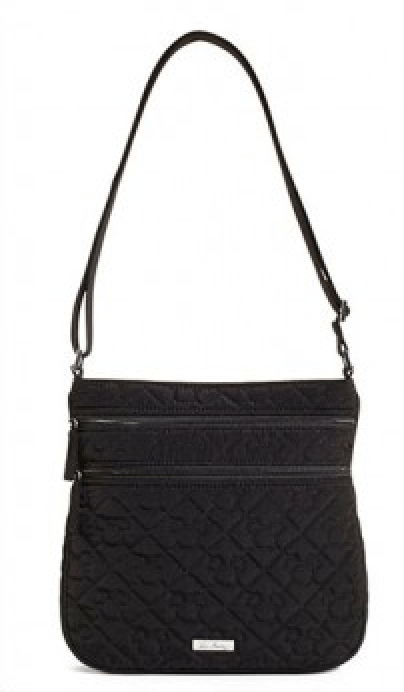 A very good sale on these higher end designer handbags! The sale ends Sunday, May 3rd at 11:59 PM. Let’s take a peak at the prints they still have available. 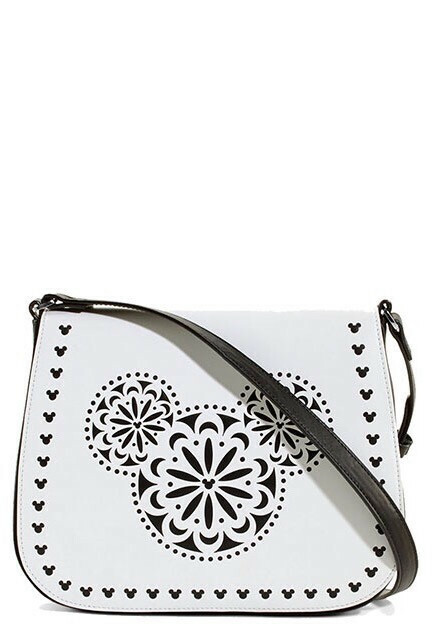 This is the Mickey Mouse Icon Laser Cut bag and I am starting with it because it is my absolute favorite. 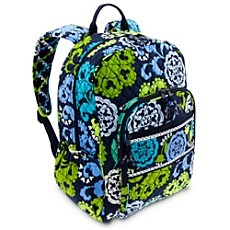 It is so different from the usual Vera Bradley bags. It only comes in these 2 designs but that just makes it more exclusive. I love the Mickey head silhouettes that are used to appear as stitching! 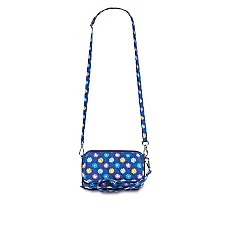 This is the Mickey Mouse Icon pattern and it comes in either black or pink. The tote bags are reversible!! 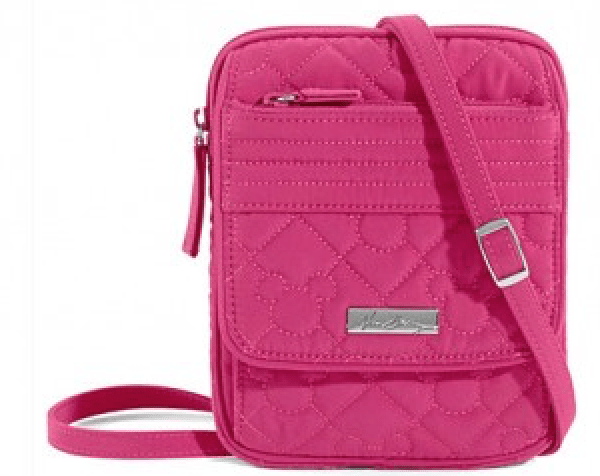 There are 4 styles of bags per color and they are super fun to mic and match! Midnight with Mickey is one of the prints still available at this online sale. 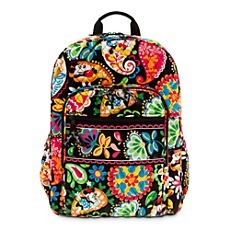 It has a black base and super vibrant colors in the floral pattern overlaying the black. Mickey and Minnie are both present on this super fun print. There are still a large variety of styles available in this print, including the one you see above. Both of these patterns are from the Mickey’s Perfect Petals Collection. Though both very different patterns, they still maintain the same color palette and name. A silhouette of Mickey can be found on the brown and turquoise print and Mickey head silhouette’s can be found on the more colorful of the two prints. This print has the most styles available, 11 styles to be exact. Mickey and Minnie Mouse Bouncing Bouquet is another pink based floral pattern with Mickey and Minnie Mouse. 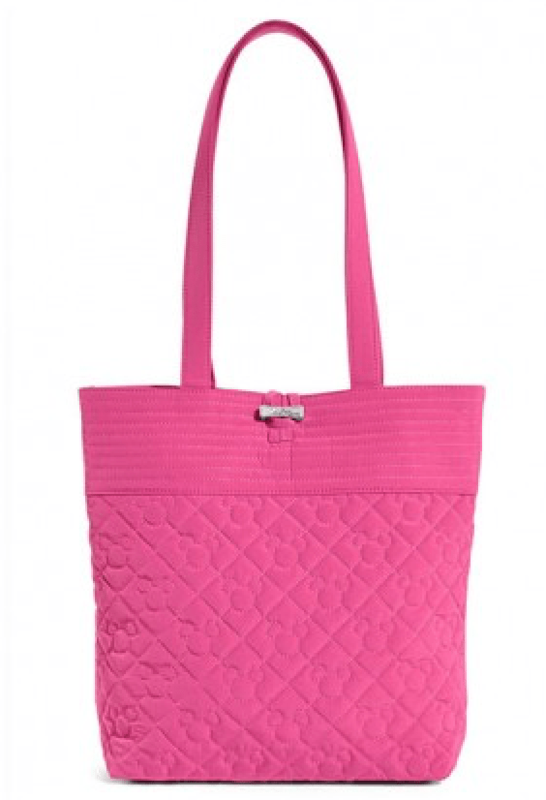 The shades of pink are different and the bags have a great variety of styles. I love the pink and yellow pattern of Mickey silhouettes in pink and yellow the most. Mickey and Minnie Mouse Disney Dreaming is a fabulous print in a fabulous royal blue base with different shades of blue flowers and Mickey and Minnie cavorting around. 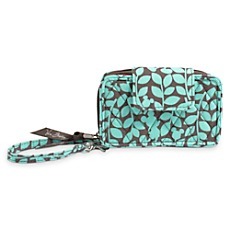 This print is the only one with this fun all in one crossbody design which I love. There are approximately 7 different styles of this print, as well, so there are plenty to pick from for each person on your list. Where’s Mickey is the last print available at the online sale and it has some less vibrant colors while still remaining a vibrant print. Mickey head’s appear through out the print with shades of green and blue creating the remaining design. There are 6 styles left in this print as well. I will say that there is a better sale on this specific print at Mouse To Your House HERE and I will let you compare the prices for yourself. 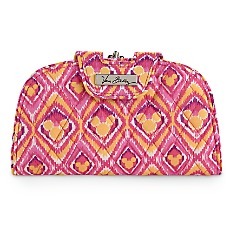 I hope this helps you out if you were looking for a nice handbag for that Disney lover in your life. Which print is your favorite?? Let me know in the comment box below. Thanks to the Disneystore.com for the images. Star Wars Day Celebrations Start Tomorrow At The Disney Store!! Disney Vacation Club Alex and Ani Bangles Are Back In Stock!